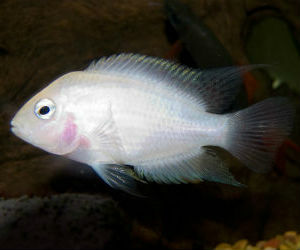 Most tropical fish hobbyists who decide to keep cichlids usually start out with Convict cichlids. Why well for a number of reasons. First Convicts are readily available in most pet stores and are available in several or so varieties which include black, pink and white. These small sized cichlids are super easy to spawn and the best part is they don't cost a lot of money. Once they get started they actually breed like crazy. 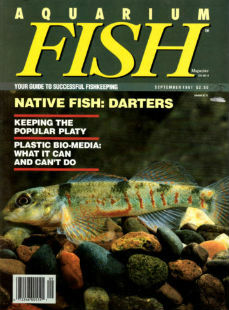 This is a really good cichlid for the beginner to gain experience keeping inexpensive cichlid fish and being able to participate in breeding Convict fish without too much difficulty. As you become more comfortable keeping them you can always move on to other species. So where do convicts come from anyway? Well this cichlid species is from Central America and they are known to occur from from Guatemala to Costa Rica. These little guys could reach up to 4 inches but it takes a while and the males are usually the ones which get this big. 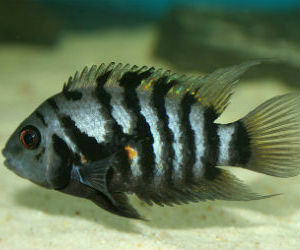 Their not called convicts for nothing, Black or Pink Convict cichlids are very hardy fish. There is another variety of convict available which are not rare but are to find consistently and they are called Marble Convict Cichlids. 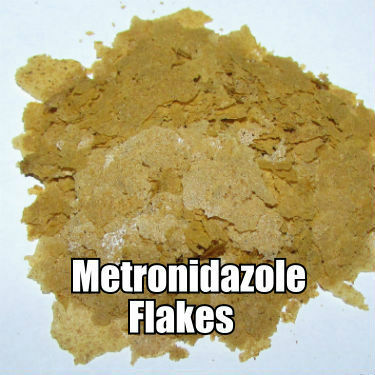 This means you can get away with water from the tap without having to add anything to adjust the pH in your aquarium. 6 RARE CRYPTOHEROS PANAMENSIS CICHLIDS! PERFECT LITTLE CAPTIVE BORN CICHLIDS! The most popular variety of these cichlids are the Black Convict cichlids which is based on their black vertical bars, hence they "look" like convicts behind bars. Their scientific name is Archocentrus nigrofasciatus and was formerly called Cichlasoma nigrofasciatus. Who knows perhaps someone will reclassify them again and change the name of the genus. Convict fish breeding is simple, just add water and a clay flower pot! All kidding aside a small tank is fine and something like a 15 or 20 gallon tank would be fine to keep a mated pair in. These fish dig so be prepared to have the plants uprooted. Gravel and so slate or clay flower pots provide shelter and a place for breeding to occur. These fish are eggs layers or said differently substratum spawners. This just means the female lays eggs on a hard surface like slate or clay flower pot and the male follows behind and fertilizes them.